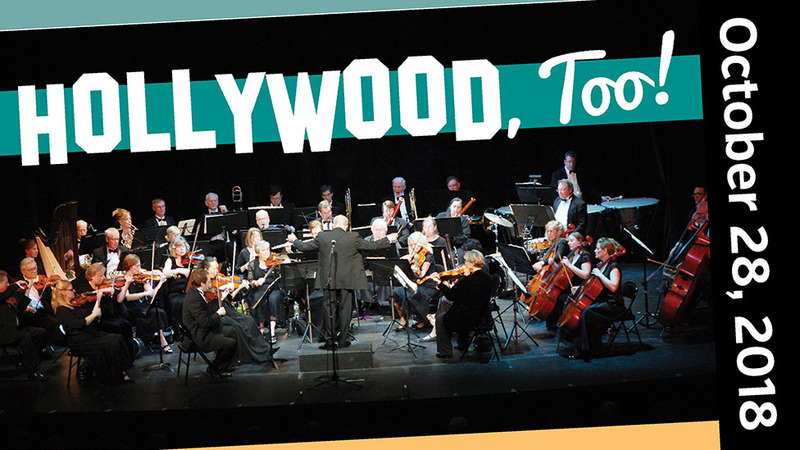 The only way to follow the success of last season's "Hollywood by the Sea" concert would be a sequel: Hollywood, Too! Listed Prices include per ticket fees. Father Alphonse Stephenson and the Orchestra of St. Peter by the Sea make a second trip west toward the bright lights of Hollywood as they present another dazzling array of music heard in film and on television. Orchestra classics heard in beloved films will be paired with favorites from film and television in Father Alphonse style.